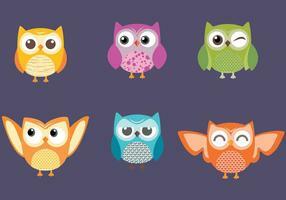 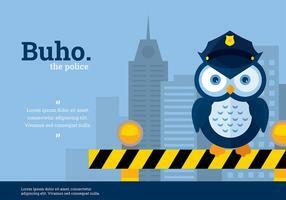 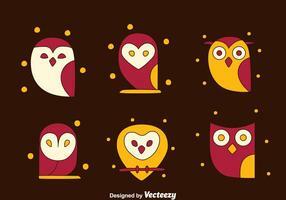 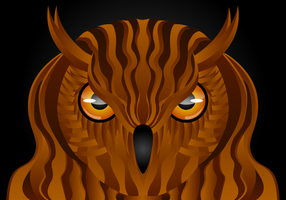 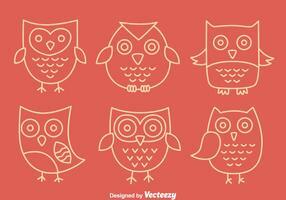 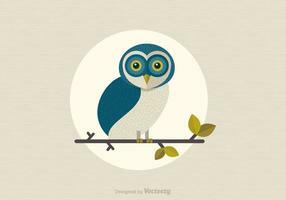 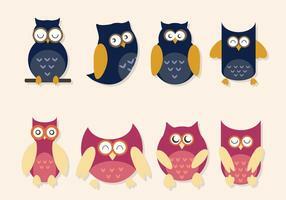 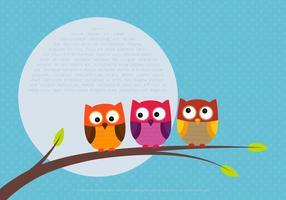 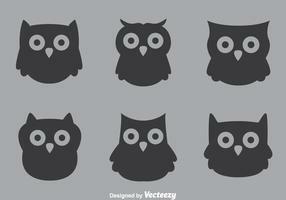 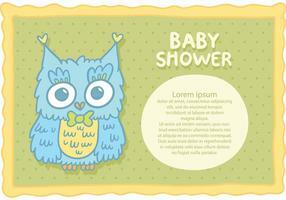 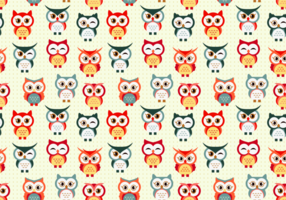 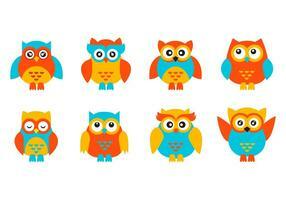 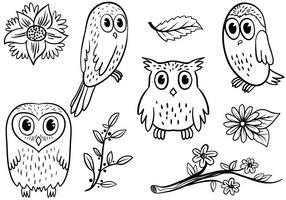 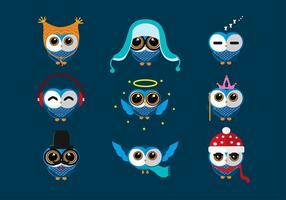 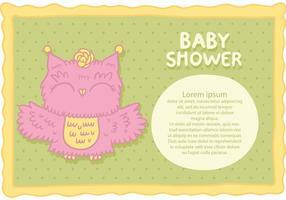 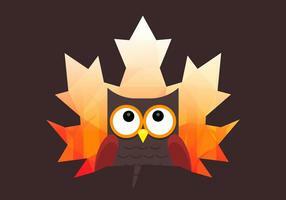 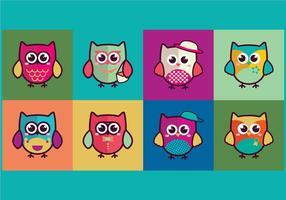 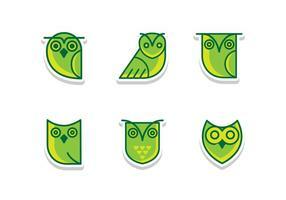 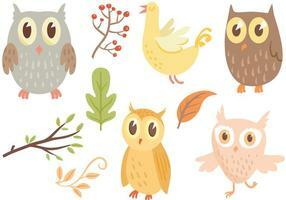 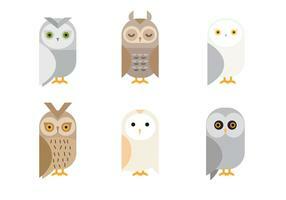 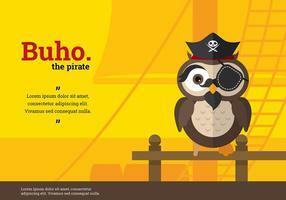 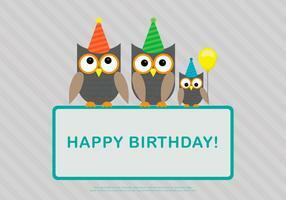 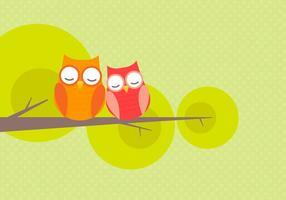 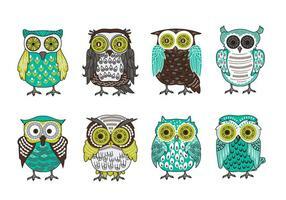 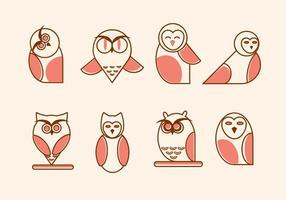 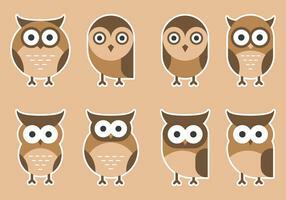 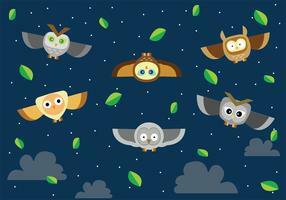 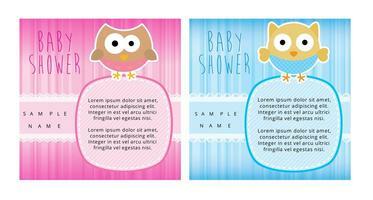 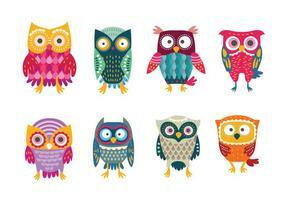 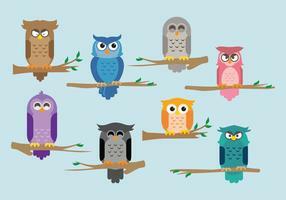 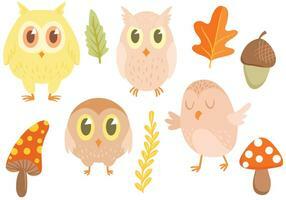 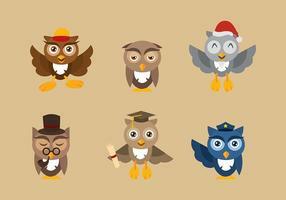 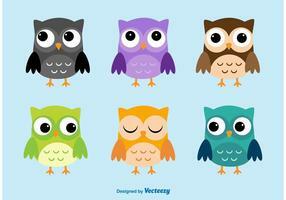 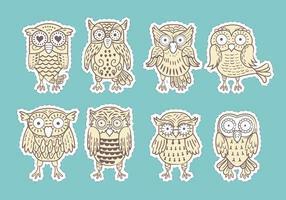 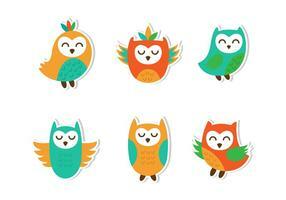 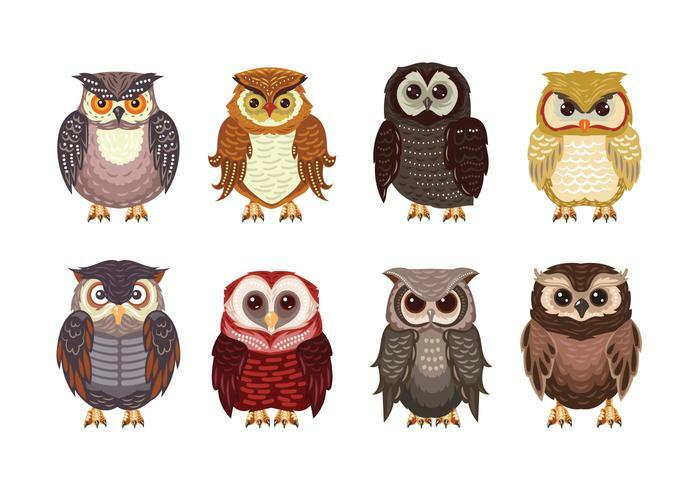 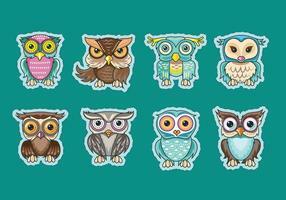 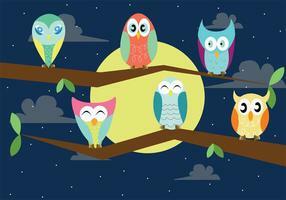 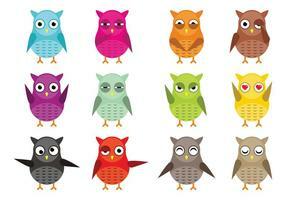 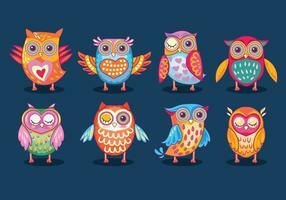 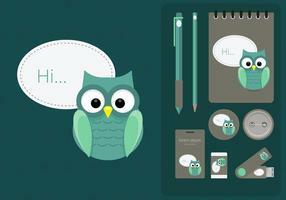 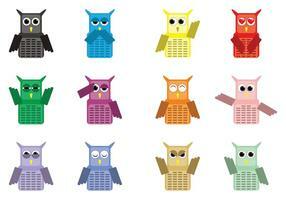 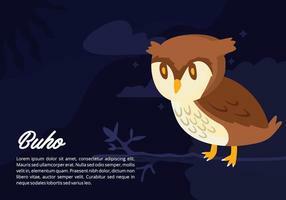 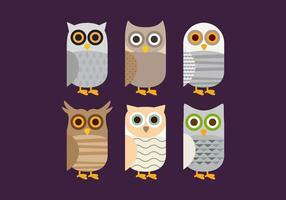 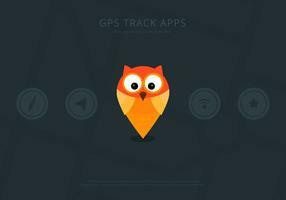 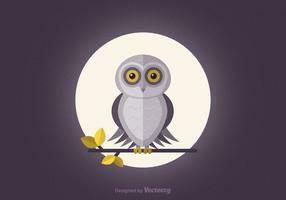 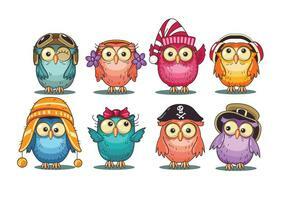 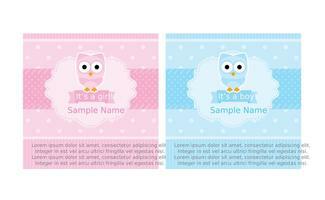 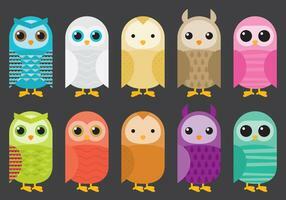 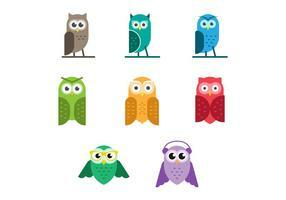 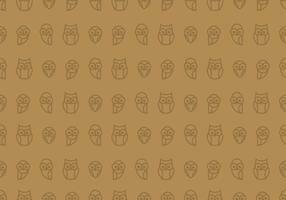 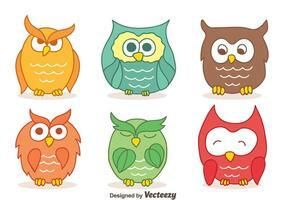 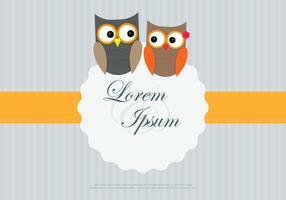 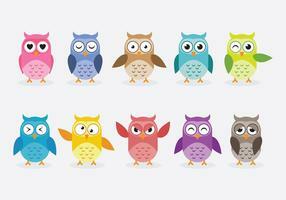 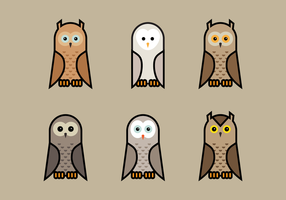 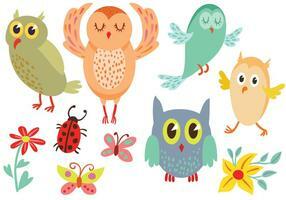 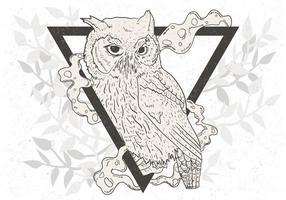 These owls are a hoot! 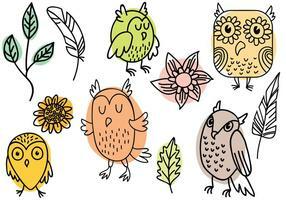 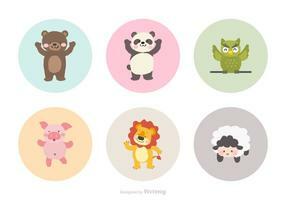 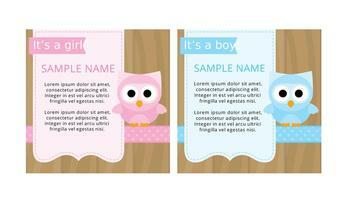 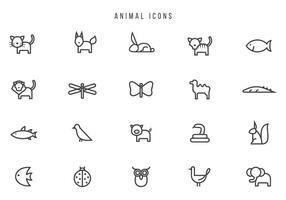 Download them for a woodland scene or magical design! 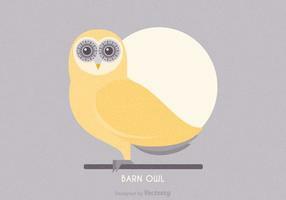 Big-eared owl. 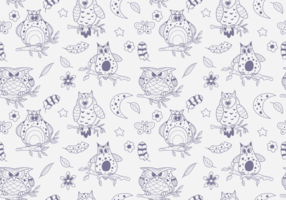 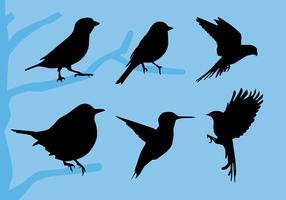 A seamless pattern in the handdrawn style.